There is something about weddings that brings the entire family together. All the fun and frolic, the dancing and loving just makes all of us so mushy. We can watch and rewatch photos and videos from our friends and cousin's weddings, and when it comes to grand celeb shaadis we're equally excited! 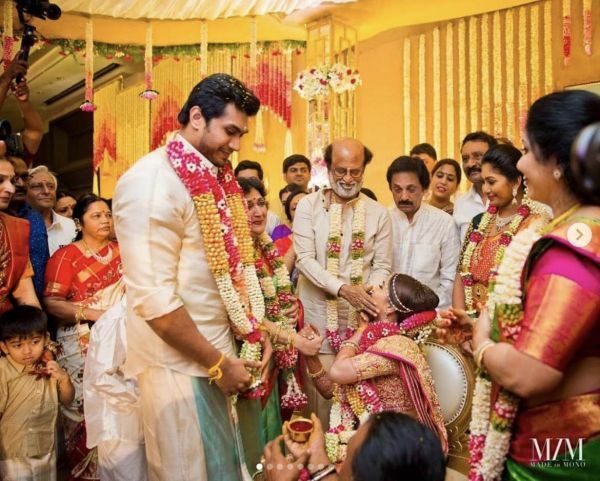 Now one of the country's biggest stars, Rajnikanth aka Thaliava just got his daughter, Soundarya Rajnikanth married to South Indian star, Vishagan Vanangamudi. 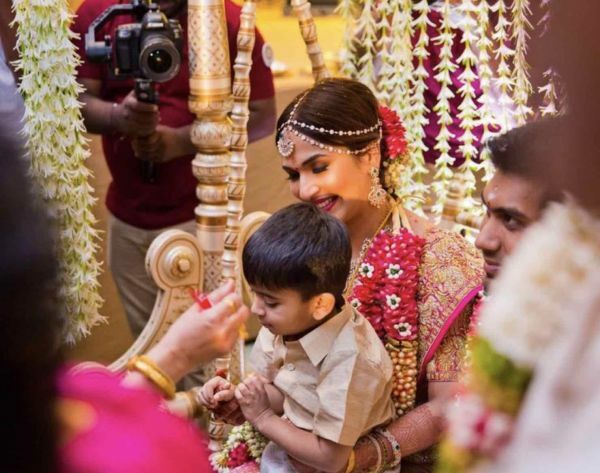 The wedding, as expected, was everything grand and gorgeous and we can't stop staring at the photographs that have surfaced online. 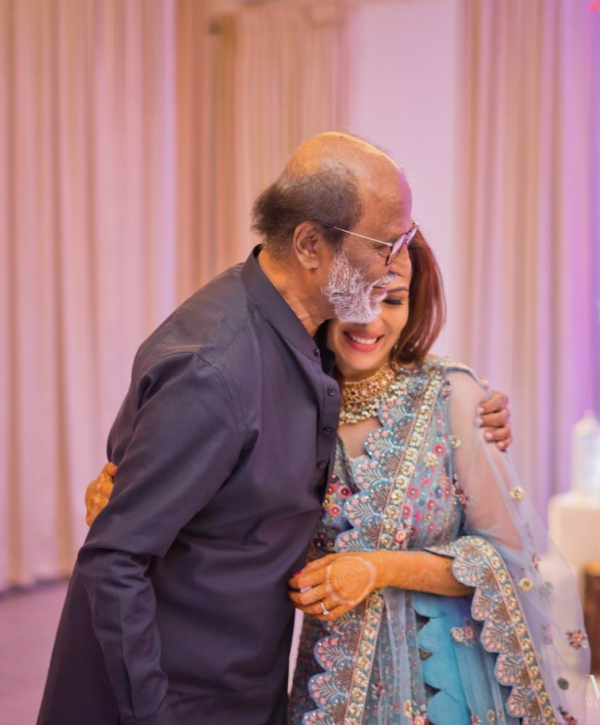 Soundarya herself shared some photos from the D-day and wrote, "#Mr&Mrs #MyFamily #WeAreOne #VedVishaganSoundarya ❤️🙏🏻🤗😇🙌🏻👪😀♾." 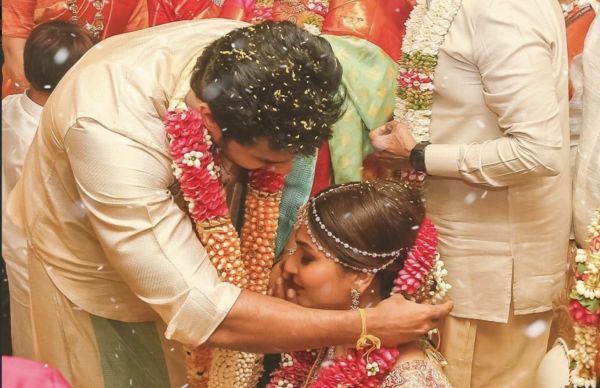 The happy couple was blessed by many prominent people including Tamil Nadu's CM Edappadi K Palaniswami, filmmaker KS Ravikumar and designer Sabyasachi. 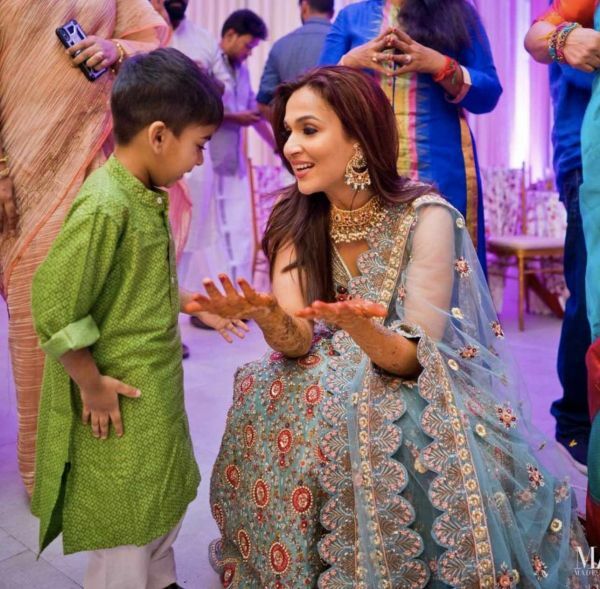 Soundarya reportedly wore an Abu Jani Sandeep Khosla creation for her big day and embodied what it means to look like a resplendent bride. 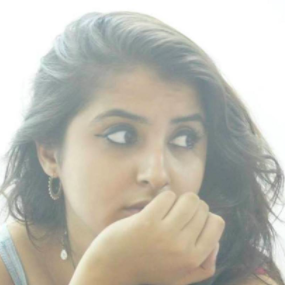 She also shared photographs from her pre-wedding functions and wrote, "
Blessed & grateful beyond words !!!! The three most important men in my life ... my darling father ... my angel son ... and now you my Vishagan." 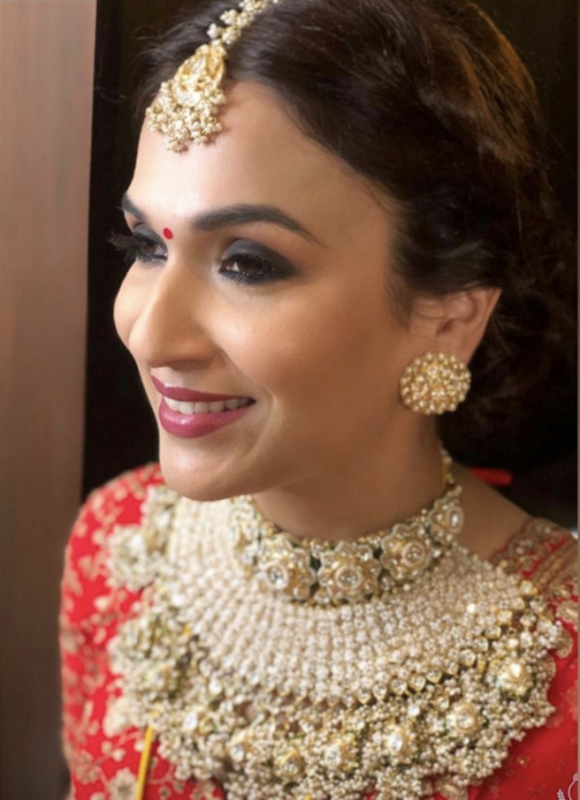 The gorgeous bride also wore a Sabyasachi ensemble for her wedding reception and looked drop-dead-gorgeous. Look at that stunning neck piece! Can you really look away!? 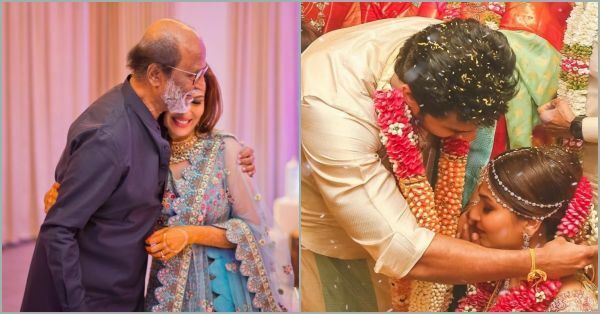 There's also a video of daddy dearest, Rajnikanth dancing away at his beti's shaadi and it's the sweetest thing ever. When will this father-daughter bond stop bringing tears to my eyes? 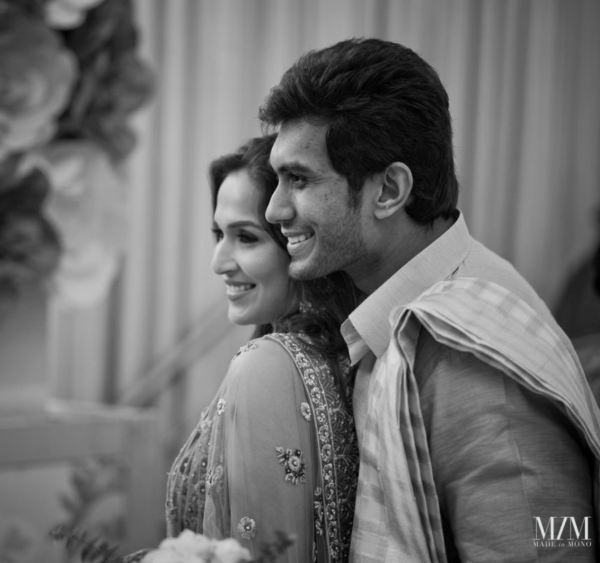 We're sending all our love to Soundarya and Vishagan, you guys looked so dreamy and beautiful on your D-day. We wish you only get showered with love and happiness for all the years to come.